For customers aged 60+ looking to swim in a relaxed, social atmosphere. The 1 metre and 3 metre springboards and a 5 metre platform are open for use during the last 15-minutes during set sessions. 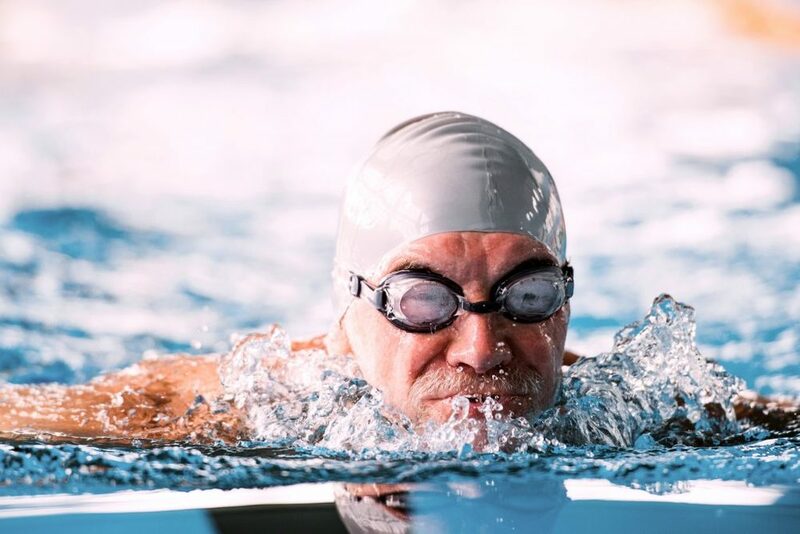 For customers aged 60+ looking to swim in a relaxed, social atmosphere – some centres may chose to play music. A great all-over workout to music. The water supports the body reducing stress on joints and muscles and because you are in water it helps prevent overheating. Aquafit is particularly good if you are recovering from an illness or injury. A high intensity circuits style aqua class in the pool set to music. An energetic and High-intensity interval training (HIIT) class in the pool, similar to land based classes with the added resistance of water. Relieve stress and tension, whilst improving your posture and flexibility. 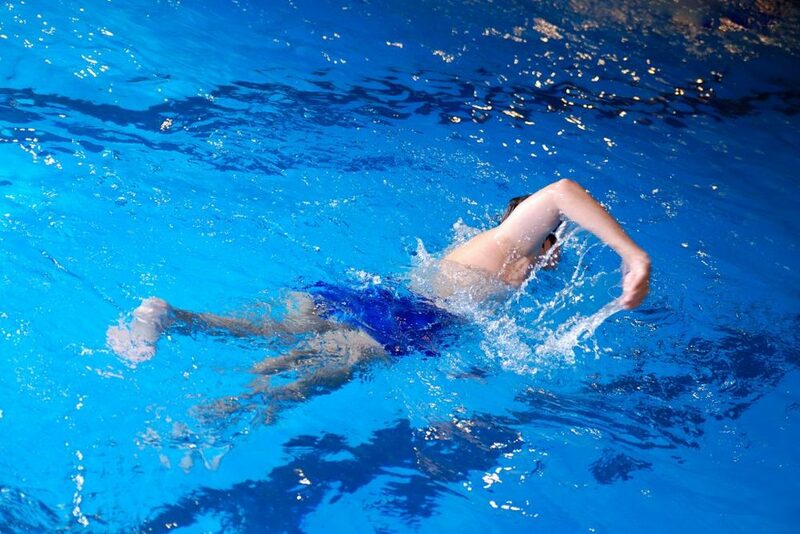 Stretching in the water helps to improve your balance, and can help people with muscular injuries recover. A key class for all fitness levels no matter what your health and fitness goals. Water based class featuring exotic rhythms set to high-energy Latin and international beats. Add some Latin flavour and zest to your workout. These instructor led sessions teach children how to correctly and safely dive from the side of the pool. This class is particularly useful for children who have discovered a passion for swimming, and want to develop further. Pool space is used by local schools and during evenings space may be allocated to clubs. If you are interested in pool hire please call 0300 333 0300. A social session dedicated to people of all ages with disabilities. Carers are also most welcome. We have a range of equipment to help customers change comfortably, and to get in and out of the water safely. Further details of equipment available for each site can be found by clicking here. Should you require further assistance please call 0300 333 0300. Diving is one of the most exciting Olympic sports in the world. It involves leaping and springing into water, while trying to perfect a series of perfect body positions. At Kingswood we have a 1 metre and 3 metre springboards and a 5 metre platform. An active pool session for the whole family to enjoy or bring your friends for some fun time in the pool! This is a ladies only recreational swim for all swimming abilities. Various abilities 50m+ (slow, medium & fast lanes available). To make this enjoyable, please follow our guidance on lane etiquette. For anyone with disabilities or for those who are advised to swim for medical reasons. We have a range of equipment to help people change comfortably and to get in and out of the water safely. Further details of equipment available for each Centre can be found by clicking here. Should you require further assistance please call 0300 333 0300. Birthday or an event coming up? Then why not hire out one of our pools and hold your very own pool party? This includes floats and toys in the pool. Rookies Junior Lifeguard Club covers water rescue and emergency response with competitions and challenges. Further details can be found on our site here. For customers of all swimming abilities who are looking to swim in a relaxed, social atmosphere. An active pool session for the whole family to enjoy; the pool is filled with toys and floats to splash around with. We continually train our staff and have sessions in the pool for their development. For casual swimming for all ages and abilities (just swimming/no lanes). These training sessions are for Special Athletics with learning disabilities who have discovered a passion for competitive swimming. The squad is run and organised by Aquatics Instructor, Ken Elliot. For further details please call 0300 333 0300. 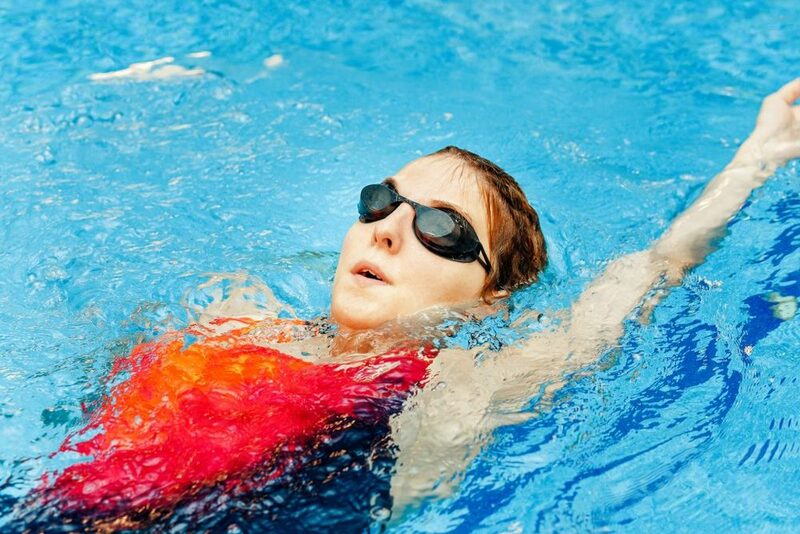 These are coached training classes in the pool which are designed to improve swimming fitness, develop stamina, strength and improve stroke technique. We offer a range of swimming lessons for all abilities from babies to adults. Further details can be found here. This session is aimed at babies and pre-school children. The small pool is filled with toys and floats in order to create a fun and welcoming environment. During school holidays this session may be opened up to older children. Ideal for swimmers of all abilities looking to improve their swimming fitness and technique for the sport of triathlon. Walk, run, flip and spin on water in our completely watertight hamster balls (also available for party hire). Further details can be found here.